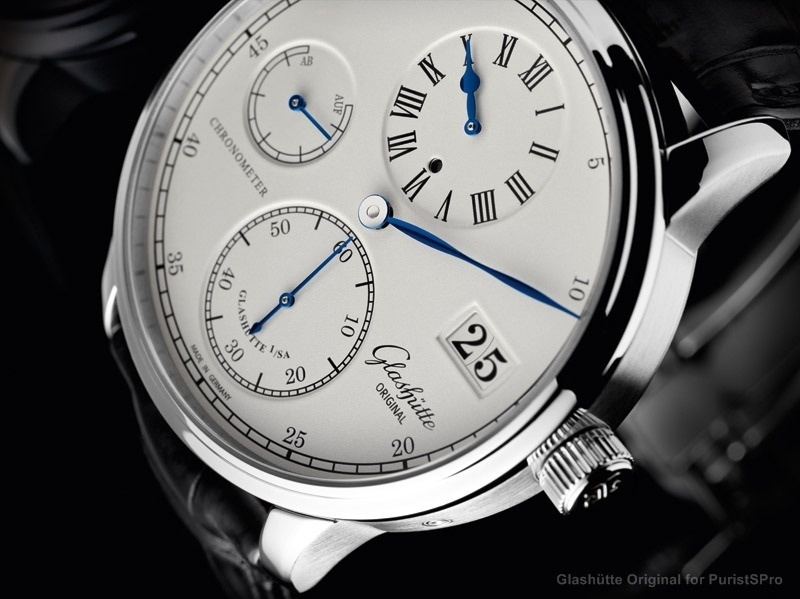 TimeZone : Glashuette Original » Senator Chronometer Regulator - steel likely? I've been in love with this watch since I first saw it, but would really prefer to get one in steel which, of course, isn't in the current offering. For those that have been following GO for years, any speculation or historical perspective on the likelihood of this watch being made with a steel case in the next year or two, or is it going to more than likely be gold only? Gratuitous pic included, just to reinforce what a great piece this is. I'll admit a little surprise that nobody here has picked one up or even discussed. Just no regulator love I guess? ?